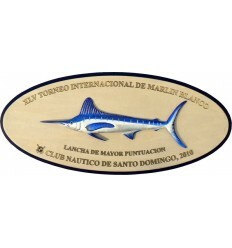 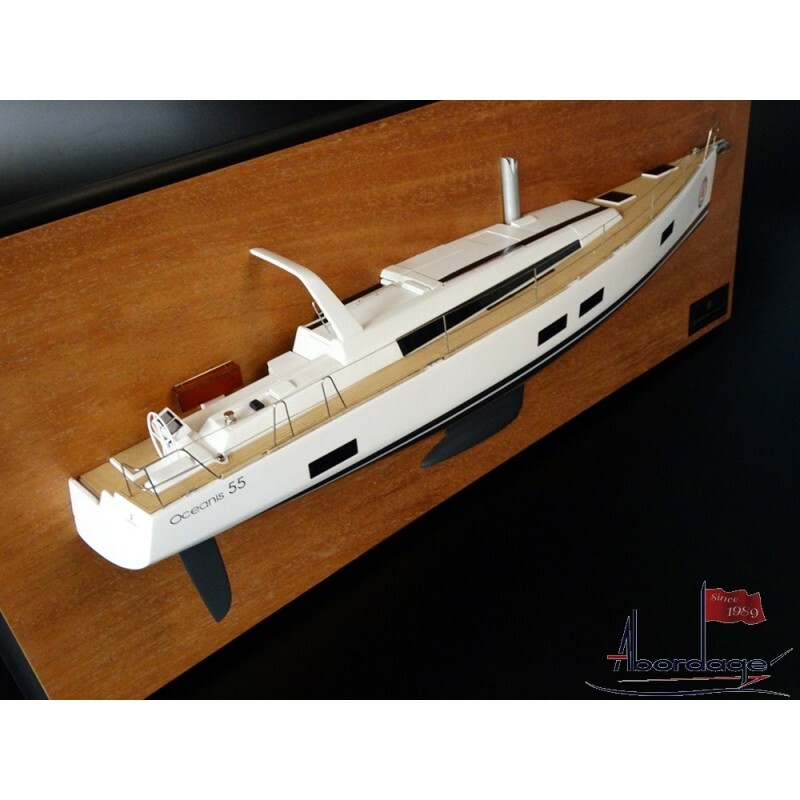 If you have a nice business and sell boats or any other products, do not hesitate, ask us to build models with your logo and brand. 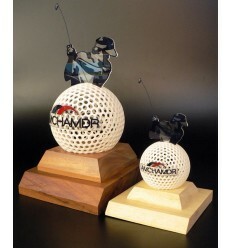 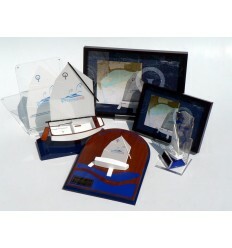 It's a fantastic way to show and share your success story. 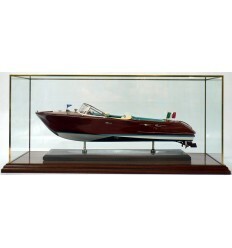 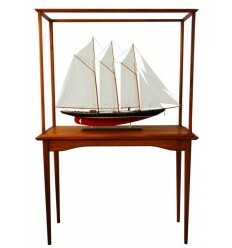 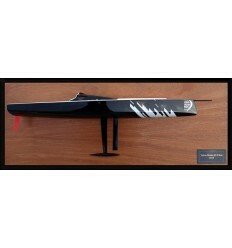 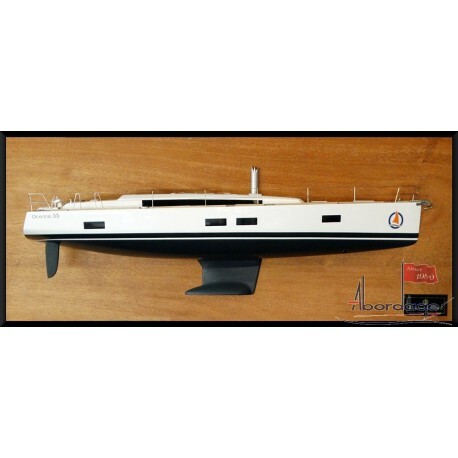 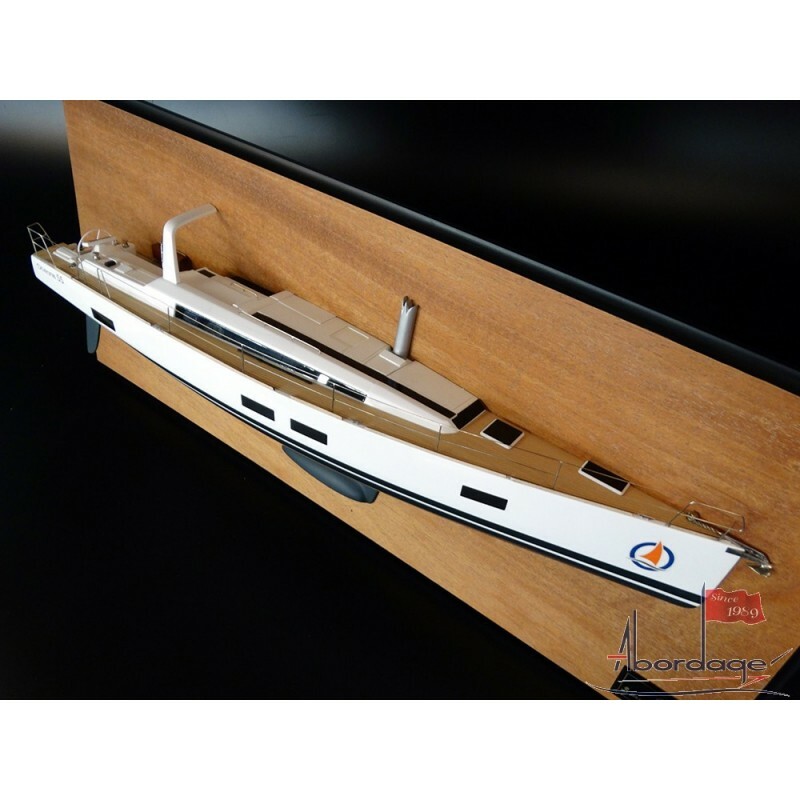 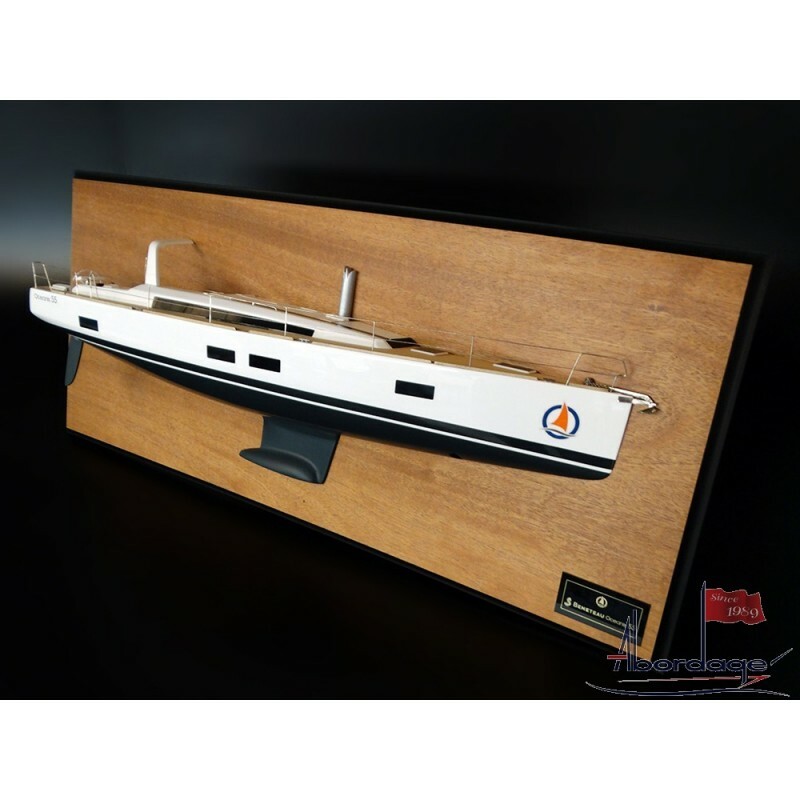 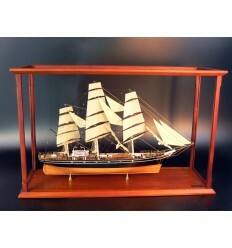 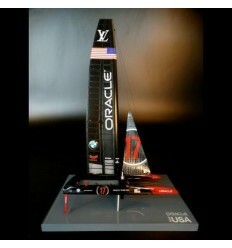 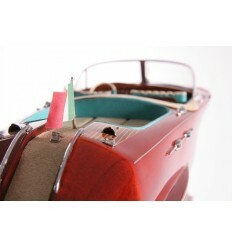 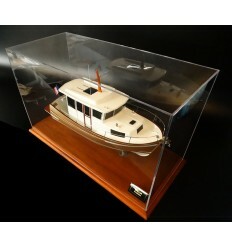 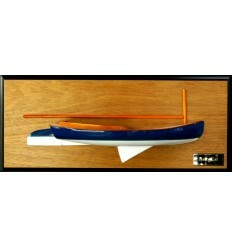 See this range of Beneteau half models with deck details, scale 1/25. 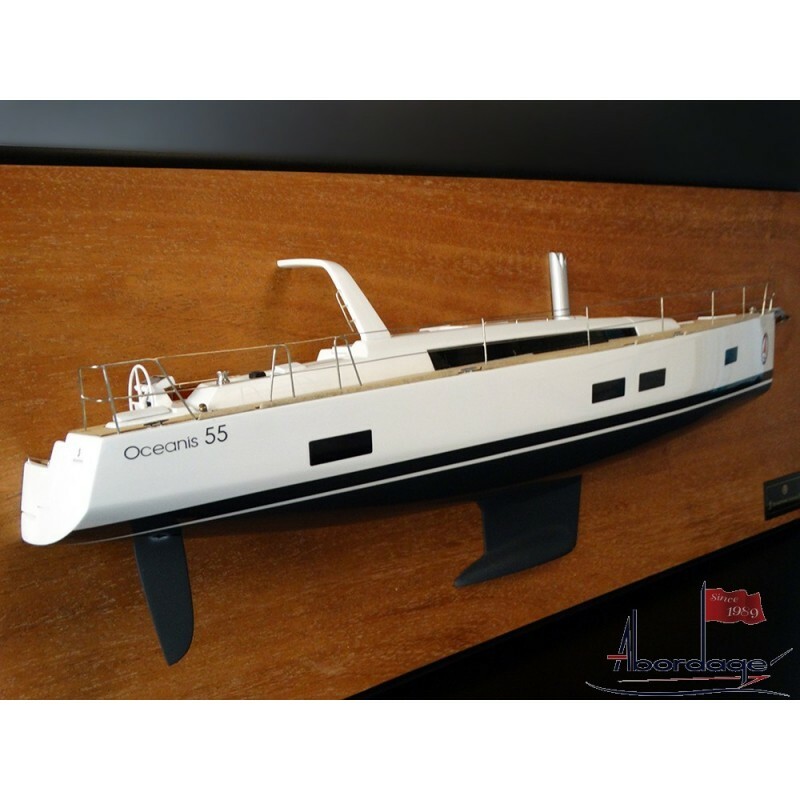 This is a Beneteau Oceanis 55 half model with deck details of 26.5 inches length.